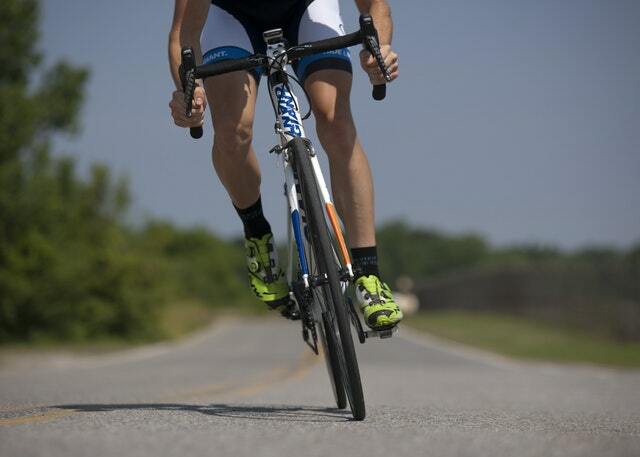 Linked below is an article written by a client who embarked on a 5 day fast with me supervising him, as an experiment to improve his immune system and performance in criterium cycling races. Improved and sustained energy levels. His sinuses are the clearest they’ve ever been. Dramatically improved concentration and mental aptitude. Whilst it’s super thorough, if you’re interested in fasting or considering doing a fast/cleanse, I highly recommend you have a read, listen, watch as he covers just about everything you’ll need to know. Obviously, if this motivates you to act, then i can help you. I offer supervised fasts in my clinic addresses in Torquay, Sth Melbourne and Barwon Heads, or online. 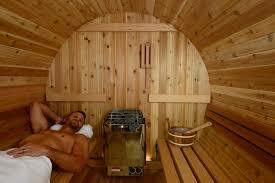 Another great article in Science Daily featuring research on the benefits of sauna therapy. Again, I’ve included the whole article and the link below. “Frequent sauna bathing can reduce the risk of dementia, according to a recent study carried out at the University of Eastern Finland. In a 20-year follow-up, men taking a sauna 4-7 times a week were 66% less likely to be diagnosed with dementia than those taking a sauna once a week. The association between sauna bathing and dementia risk has not been previously investigated. The effects of sauna bathing on the risk of Alzheimer’s disease and other forms of dementia were studied in the Kuopio Ischaemic Heart Disease Risk Factor Study (KIHD), involving more than 2,000 middle-aged men living in the eastern part of Finland. Based on their sauna-bathing habits, the study participants were divided into three groups: those taking a sauna once a week, those taking a sauna 2-3 times a week, and those taking a sauna 4-7 times a week. The more frequently saunas were taken, the lower was the risk of dementia. Among those taking a sauna 4-7 times a week, the risk of any form of dementia was 66% lower and the risk of Alzheimer’s disease 65% lower than among those taking a sauna just once a week. The findings were published recently in the Age and Ageing journal. Materials provided by University of Eastern Finland. Note: Content may be edited for style and length. University of Eastern Finland. 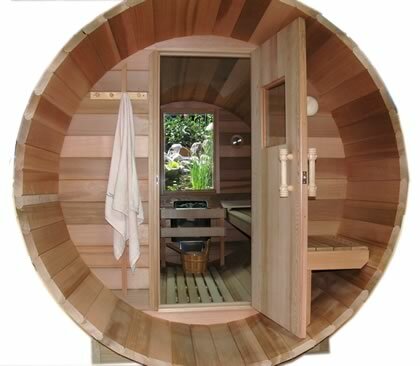 “Frequent sauna bathing may protect men against dementia, Finnish study suggests.” ScienceDaily. ScienceDaily, 16 December 2016. <www.sciencedaily.com/releases/2016/12/161216114143.htm>. Research: Sauna Use Associated with Reduced Risk of Cardiac, All-Cause Mortality. 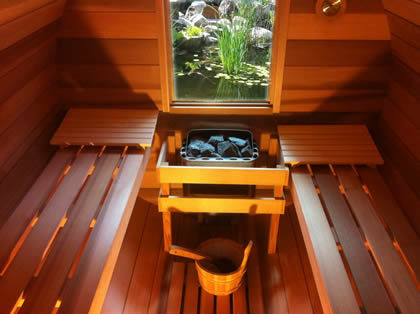 A great article in Science Daily outlining a study conducted by Dr Jari A. Laukkanen, M.D., Ph.D., of the University of Eastern Finland, Kuopio on the benefits of saunas on health. I’m such a fan of saunas myself, and they have made such a positive impact on my health and well-being, that I’m going to include the whole article here, as well as link it below. If you would like to explore the incredible and surprising levels of health your body can experience when living the way we were designed to, the contact me on tim@timaltman.com.au or 0425 739 918 to book in a consultation. “A sauna may do more than just make you sweat. A new study suggests men who engaged in frequent sauna use had reduced risks of fatal cardiovascular events and all-cause mortality, according to an article published online by JAMA Internal Medicine. Although some studies have found sauna bathing to be associated with better cardiovascular and circulatory function, the association between regular sauna bathing and risk of sudden cardiac death (SCD) and fatal cardiovascular diseases (CVD) is not known. Jari A. Laukkanen, M.D., Ph.D., of the University of Eastern Finland, Kuopio, and coauthors investigated the association between sauna bathing and the risk of SCD, fatal coronary heart disease (CHD), fatal CVD and all-cause mortality in a group of 2,315 middle-aged men (42 to 60 years old) from eastern Finland. Results show that during a median (midpoint) follow-up of nearly 21 years, there were 190 SCDs, 281 fatal CHDs, 407 fatal CVDs and 929 deaths from all causes. Compared with men who reported one sauna bathing session per week, the risk of SCD was 22 percent lower for 2 to 3 sauna bathing sessions per week and 63 percent lower for 4 to 7 sauna sessions per week. The risk of fatal CHD events was 23 percent lower for 2 to 3 bathing sessions per week and 48 percent lower for 4 to 7 sauna sessions per week compared to once a week. CVD death also was 27 percent lower for men who took saunas 2 to 3 times a week and 50 percent lower for men who were in the sauna 4 to 7 times a week compared with men who indulged just once per week. For all-cause mortality, sauna bathing 2 to 3 times per week was associated with a 24 percent lower risk and 4 to 7 times per week with a 40 percent reduction in risk compared to only one sauna session per week. The amount of time spent in the sauna seemed to matter too. Compared with men who spent less than 11 minutes in the sauna, the risk of SCD was 7 percent lower for sauna sessions of 11 to 19 minutes and 52 percent less for sessions lasting more than 19 minutes. Similar associations were seen for fatal CHDs and fatal CVDs but not for all-cause mortality events. “Further studies are warranted to establish the potential mechanism that links sauna bathing and cardiovascular health,” the study concludes. Materials provided by The JAMA Network Journals. Note: Content may be edited for style and length. A fantastic video by Dr Rhonda Patrick on the health benefits of saunas and cold water exposure on the brain, metabolism and longevity. She claims that our bodies are beautifully designed to handle all types of stress. I’ve certainly found these benefits from regular sauna use, so listening to this will reinforce my resolve to continue. Why would I not anyway as you feel so good afterwards…and you’ll have the best sleep in years.